Marriage Counseling for Lady Antebellum Members? In an interview that aired this weekend on TODAY with Willie Geist, country music group Lady Antebellum tell Geist how going to group therapy has helped them communicate better. 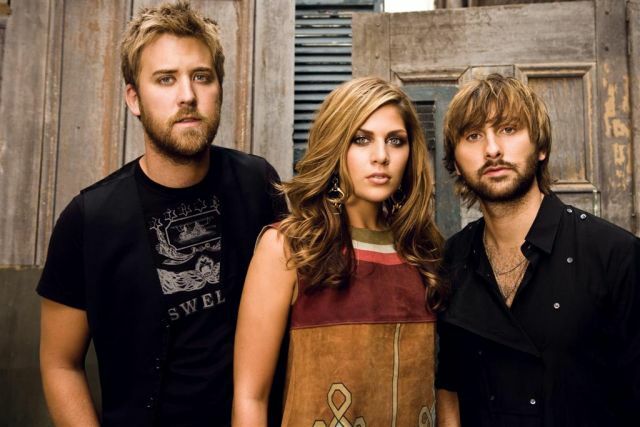 Lady Antebellum is currently gearing up for a tour with Darius Rucker. Country Music News Blog participates in advertising programs that help fund the operation of this site. For more information please visit our privacy statement. This entry was posted in Lady Antebellum, News, Press Releases by Shauna "WhiskeyChick" Castorena. Bookmark the permalink.